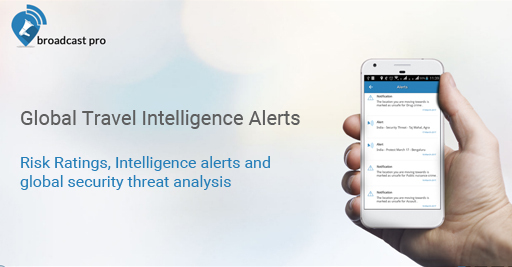 Broadcast Pro App is a one-of-its-kind travel intelligence app that harnesses safety and locational intelligence to mitigate travel-related risks and guarantee peace of mind to users. It caters to all market segments and target audiences such as business travellers, schools, universities, exhibition and event companies, corporates, hospitals, mall management, etc. Clay introduces Lookout App for iOS and Android users to provide 100% mobile security solution at attractive rates. 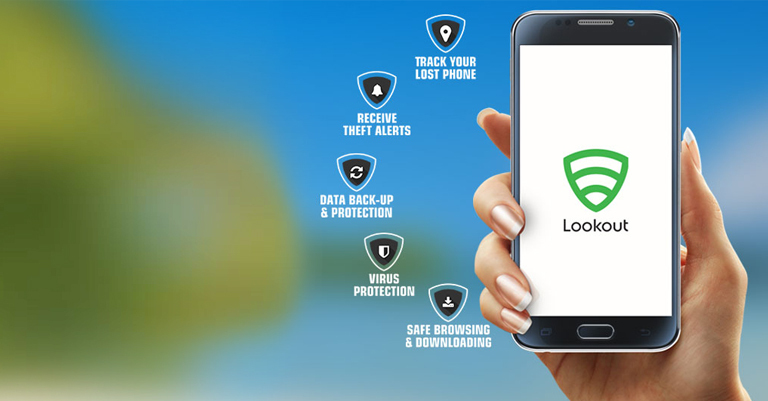 The security app offers data back-up and protection, location tracking of the missing/lost device, anti-virus, and safe browsing & downloading experience. Clay is honoured to receive recognition Among 25 Most Promising Unified Communication Companies 2016 under the category of Service Providers. Clay has partnered with Axis Bank in their Happy Holiday Package to offer international SIM card to the travellers going abroad. The international SIM card will have pre-loaded talktime of Rs. 499 per SIM card. The traveller must complete documentation as per DOT norms to take the SIM card from Clay . 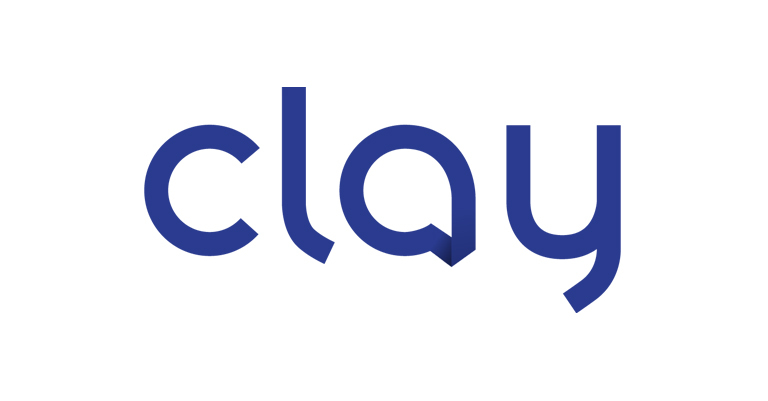 Wholeheartedly striving to achieve customer expectations, Clay brings such innovation while customizing a solution that enables business travellers to stay connected with their work as well as family at an economical price, during their international travel.